Recently, the global economy has gained some momentum after going through years of low growth and recession. However, the global economic and political landscape is subject to major shifts, where policy uncertainties remain high. Countries need to adopt the right mix of fiscal and monetary policies and structural reforms to promote robust and more inclusive growth. With this in mind and under the theme “Fostering Strong, Sustainable, Balanced and Inclusive Growth in a Challenging Global Environment” the meeting elaborated on how to design appropriate policies to strengthen resilience and make growth more inclusive over time. 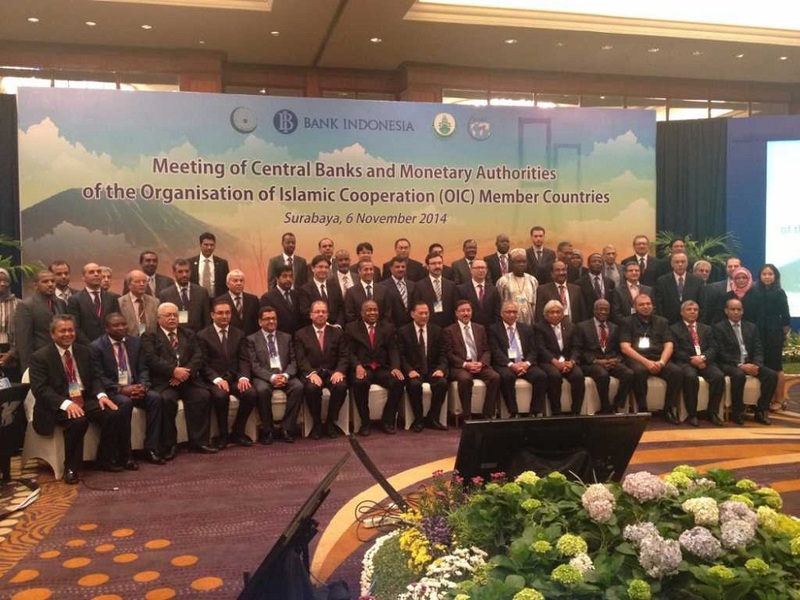 The Meeting of the Central Banks and Monetary Authorities was followed by a workshop on Islamic Finance on September 2017. The workshop consisted of invited presentations on broader topics in Islamic finance and panel discussions on selected issues. In this event, leading scholars and experts from policy and financial institutions came together to discuss topics in Islamic finance from macroeconomics, finance and central banking perspectives.